They are young and strong...professional rugby players with a short career that requires extreme physical and mental commitment. The film looks closely at the workings of an intensely commercial, globalized sport. 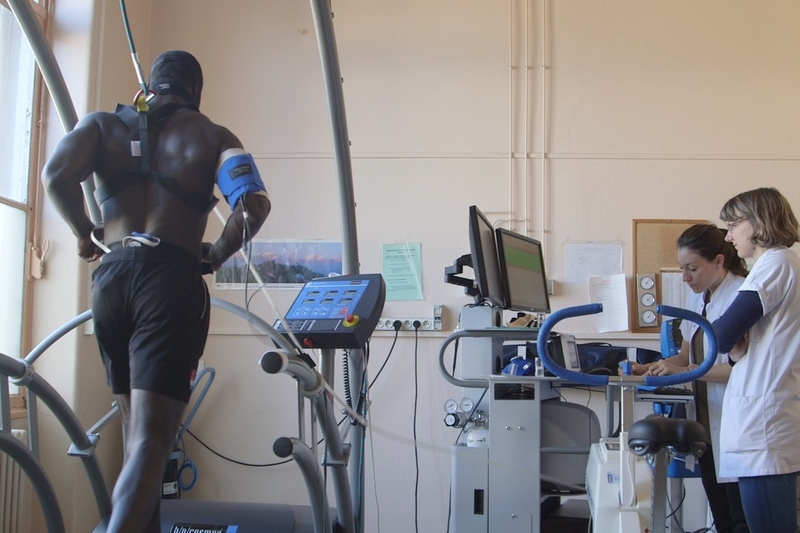 A captivating immersion into the heart of a professional rugby club, where they prepare, shape and repair the players. 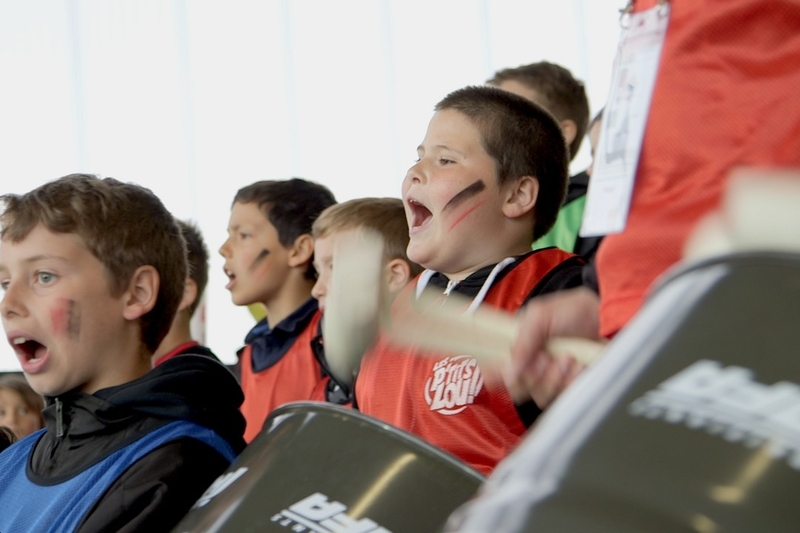 The film captures the tension of a hard week for team and staff, until the day of the match. 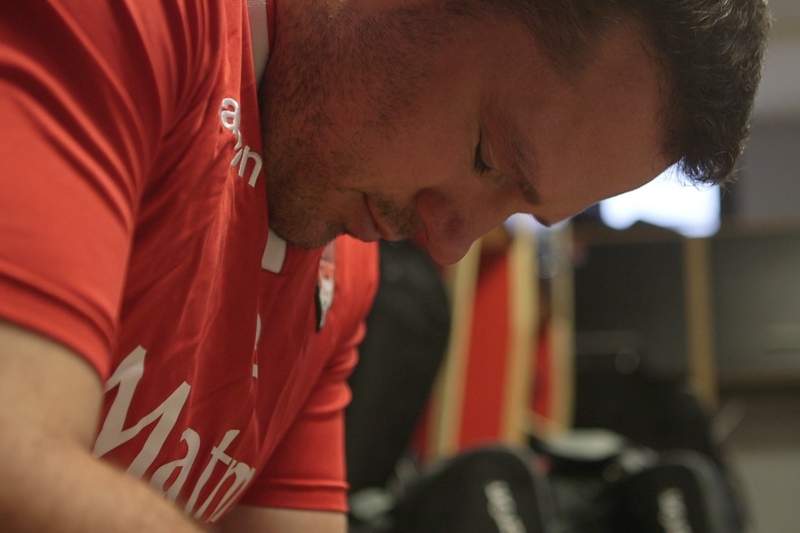 Through rare access to French rugby club LOU in Lyon, the viewer gets to see where players get in shape, get debriefed, massaged and patched-up after the game. * 2018: official selection - FIFEQ (Festival Intl. du Film ethnographique du Québec), Montréal & Québec -29 March to 1 April '18.